Pakamisa is well known for its excellent horseback safaris in the heart of Zululand. But Pakamisa offers many other great guided activities. 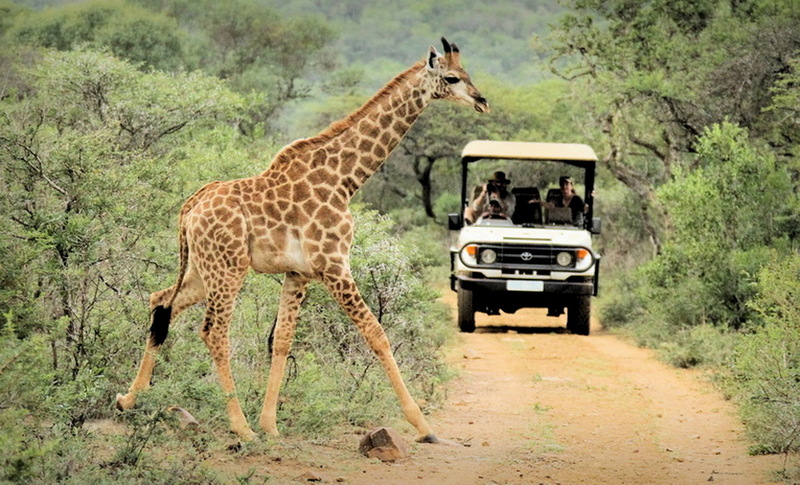 A game drive with a competent guide is one of them, providing great opportunities for wildlife photography. Getting close to Giraffes, Zebras, Antelopes, Warthogs, Ostriches and many different bird species can be the basis for great images and exciting photography drives. Click here to read more about Pakamisa’s guided activities!